First impressions are everything in todays competitive market. 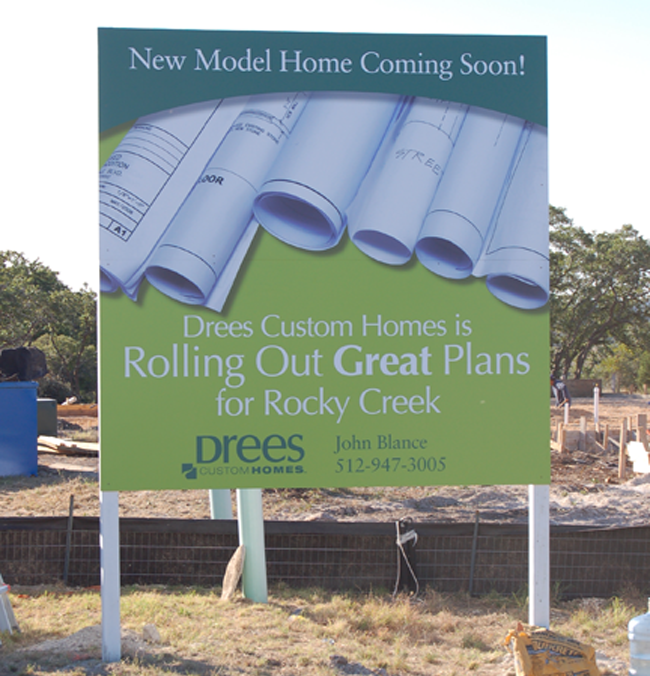 Job site signs by Signs Express will set your company apart from the competition. We utilize the latest technology in the digital printing industry which will provide you with vibrant colors and ultra crisp photo quality resolution for attention grabbing results. Typically, job site signs are constructed of half inch MDO plywood. Signs Express handles everything from design to fabrication to installation. 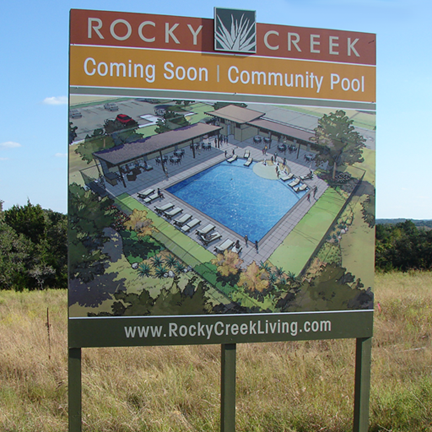 Job Site Signs are most commonly used by realtors, real estate developers, architects, and contractors to advertise property for sale, projects that are coming soon or that are currently in progress. Job site signs are great for contractors trying to generate new business because potential clients who are planning similar projects in the future may notice your project in progress, see the Site Sign and then call or email your company to bid on their future project. 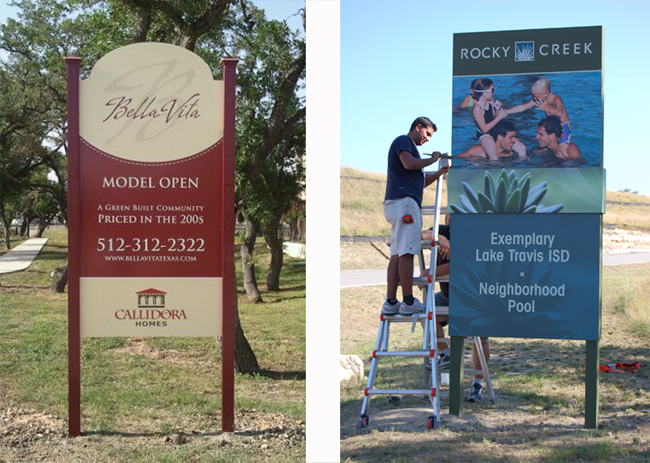 Let our experts show you what it takes to maximize the impact of your sign, so that you can maximize return on your investment.